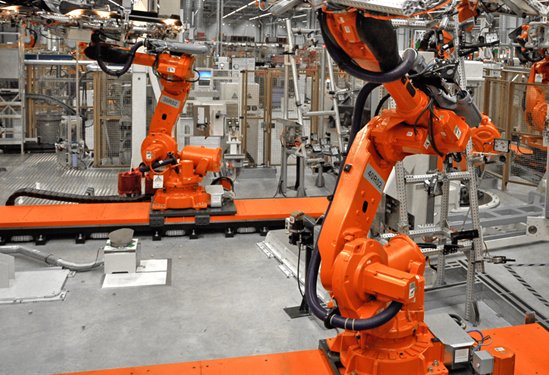 We develop complete solutions for the automation of your production plants in the fields of automotive industry and industrial automation. Well-known, international companies are our customers. Programmed controls of technical processes, including complete switch and control cabinets, are now used in the production lines of well-known automobile groups. If you want to benefit from our know-how, talk to us about your specific application.